G.J. 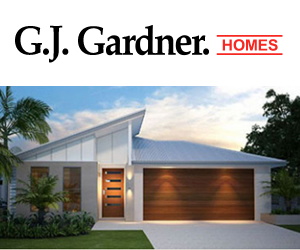 Gardner Homes have built over 28,000 quality, customised homes over the past 25 years. The company continues to grow on the back of a single premise: ensuring every customer would refer us to their closest friend. 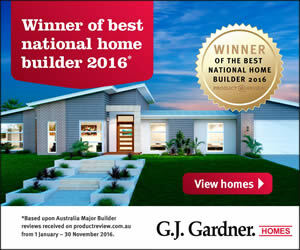 We ensure to the highest standard of workmanship is used throughout the building of your new home and each of our qualified builders and preferred sub-contractors have been selected for their individual standards of expertise and their commitment to excellence. For a home that will stand the test of time, come in and visit us today.